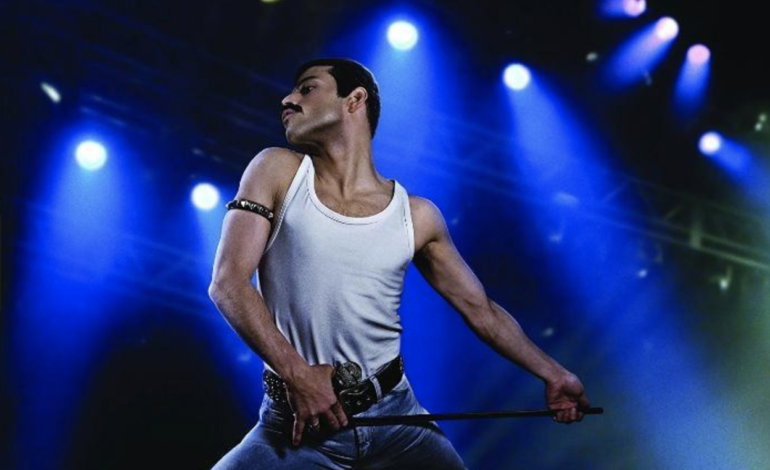 Bohemian Rhapsody is predicted to pass the $800 million mark at the box office by Monday or Tuesday of this week. The film is the fifth top-grossing movie for 20th Century Fox despite receiving mixed reviews. This comes as an unexpected feat due to it being a drama. This type of box office success is usually seen with franchise films. The film made more internationally, earning $596 million compared to $201 million in North America. It also passed Straight Out of Compton, which previously held the record for the highest grossing music biopic at $201 million. It is possible that the movie may surpass $830 million in the box office if it receives an Oscar nomination.